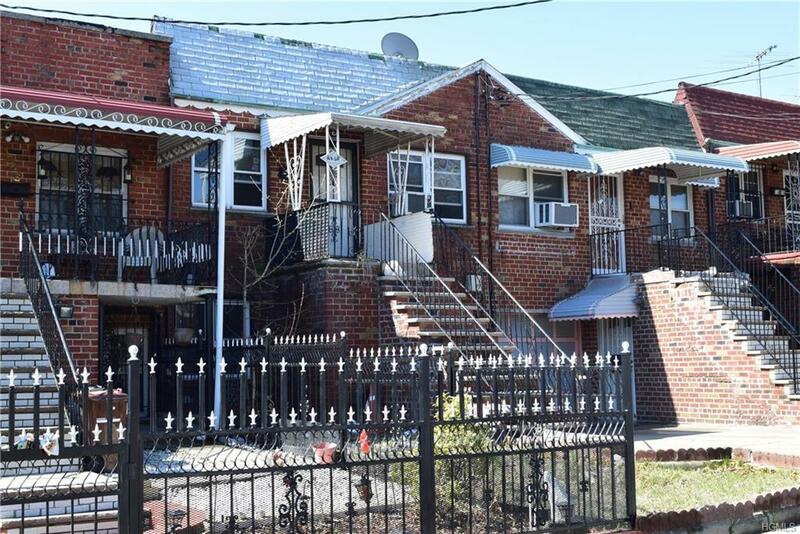 Northeast Bronx Multi Family..Diamond in the rough!!! 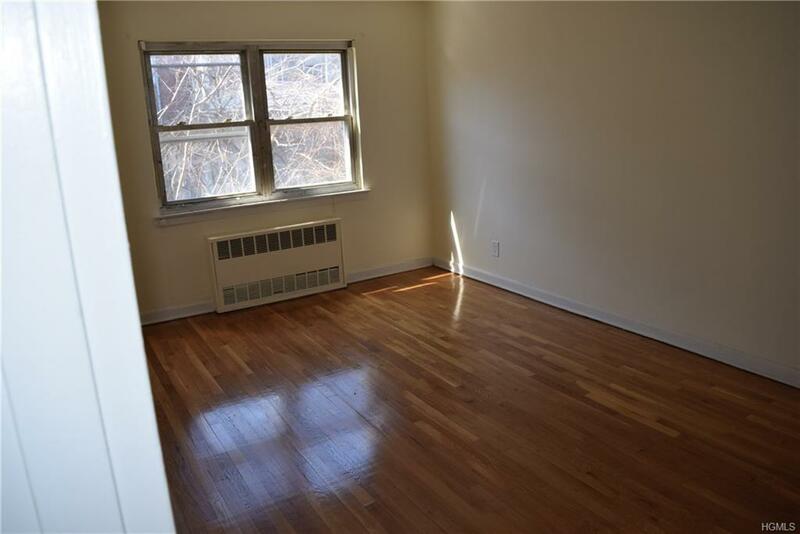 Two Bedroom apartment over one bedroom apartment with finished lower level and walk out to backyard. 90 % of renovation work completed. 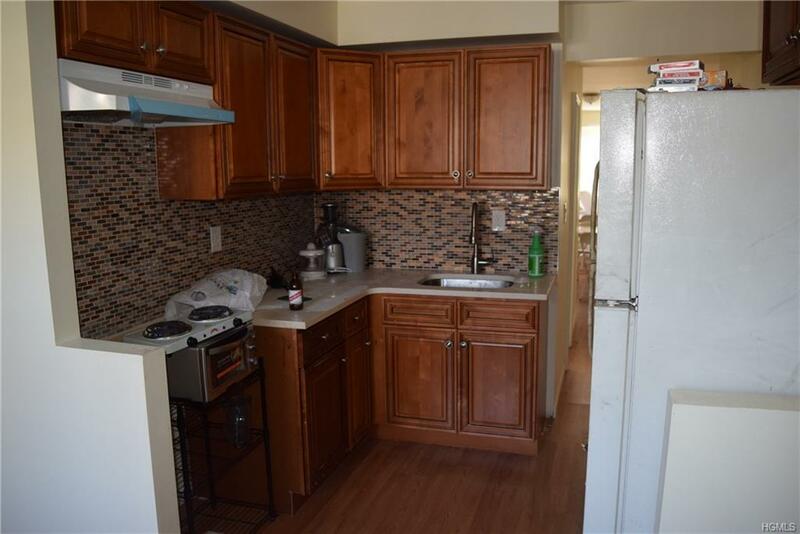 Easy 2 BR over 2 BR with 3 full baths. Hardwood floors and driveway. Property has nice backyard for entertaining. Conveniently located near all shops, transportation and major highways. Motivated seller. 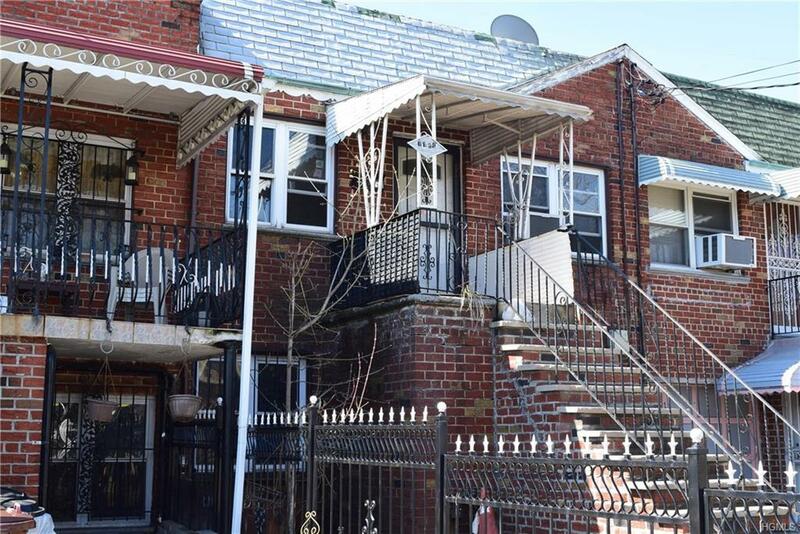 Property being sold "AS IS" condition.